11:00am session full. Now accepting registration for 12:00p-1:00p class. 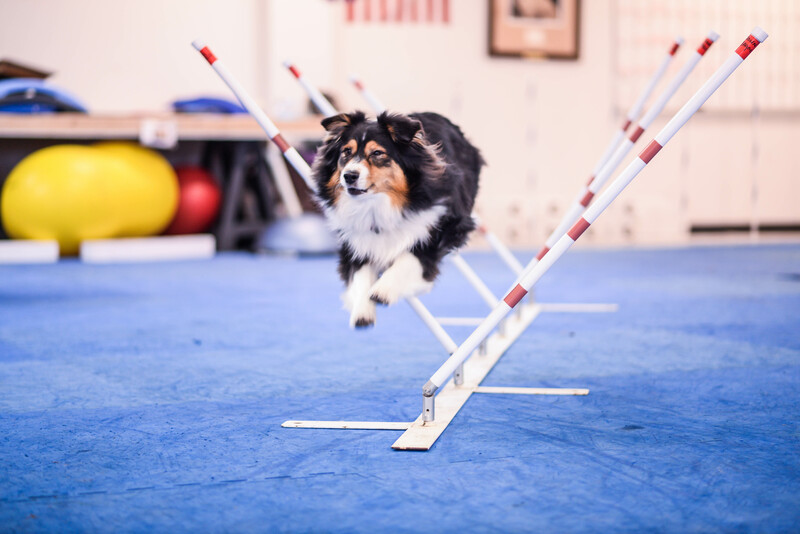 This agility class is for those ready to continue their training in competitive agility or ready to add more layers of skills while enhancing their relationship with their dog and build confidence. Must have completed the level 1/intro Agility class with instructor Donna Magness. Before registering, please read our cancellation policy. All classes require a minimum registration. If the minimum is not met, a full refund will be issued. If you have any questions about this class prior to signing up, please contact the instructor at dmagness76@gmail.com. Must have completed level 1 Agility. For dogs 8+ months. Effective 1/11/19 all dogs must comply with the Vaccination Policy.